Vacation Bible School is a great way to introduce families to your church. We can help reach these families so that they know about your VBS and your church. 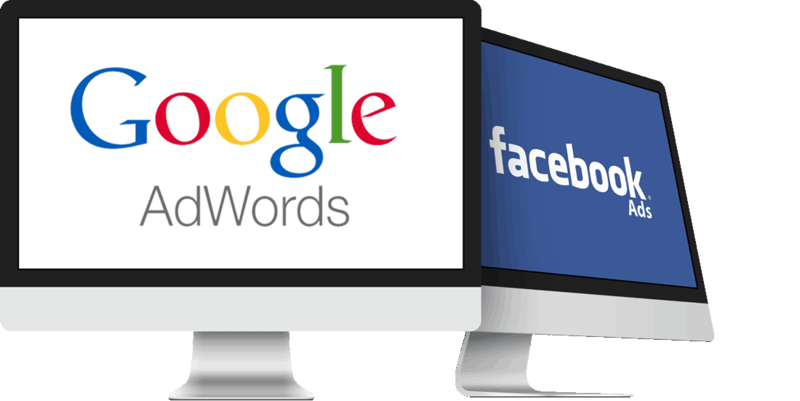 Using advanced advertising campaigns on the Google and Facebook platforms, we can target specific demographics in your area that are most likely to be interested in your VBS. We do the heavy lifting for you. We create the artwork (you can provide a video if desired), build the campaign, audience, geo-targeted area, parameters, and run-time. After you see the ads, we launch. After the launch, we monitor the campaign until the conclusion, ensuring that we have met our goals. Once completed, we generate a detailed report that shows you exactly what was accomplished. The process is simple, effective, and will expose new families to your Vacation Bible School. To get started, book a call with us using the self-scheduler below. We look forward to speaking with you! Don't Want To Wait? Buy Now! If you know the intended budget for your campaign and want to fast-track the process, you can purchase immediately. We will contact you as soon as possible to review the details of your upcoming campaign. Most churches spend $500 to $3,000 to promote important events like their VBS. The church should enter their spend of at least $500.